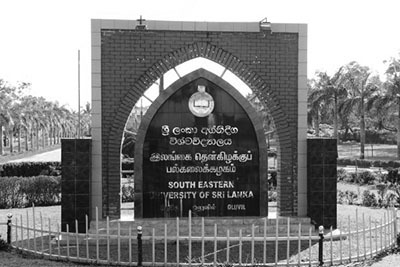 The academic activities of the Faculty of Engineering of South Eastern University of Sri Lanka will commence on 14th November 2018 (Wednesday) at 8.30 am in the South Eastern University of Sri Lanka, Oluvil. Out of Bounds for the Faculty of Engineering has been lifted from 12.00 noon on 13.11.2018. Those who are entitled for hostel facilities are kindly requested to report to their respective hostels before 05.00 pm on 13.11.2018. Out of Bounds for the other Faculties will remain unchanged.